When it comes to school libraries, at any age level, there’s been a large focus providing more than just a place to study or checkout a book. Many school libraries seem to compete with one another to offer the most options for students and patrons. But what happens to the existing paper copies? 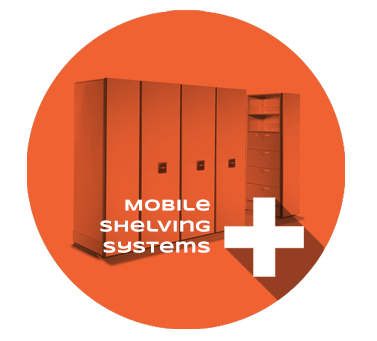 Spacesaver offers mobile storage systems that can reduce your storage footprint by 50%, allowing for bigger and better options for your space. 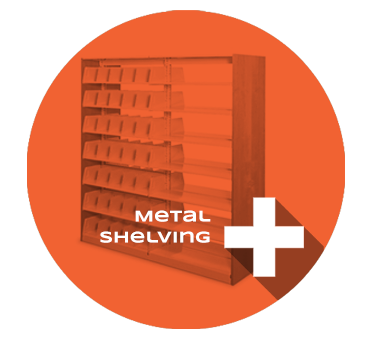 Take a look at our school library shelving and storage options below.